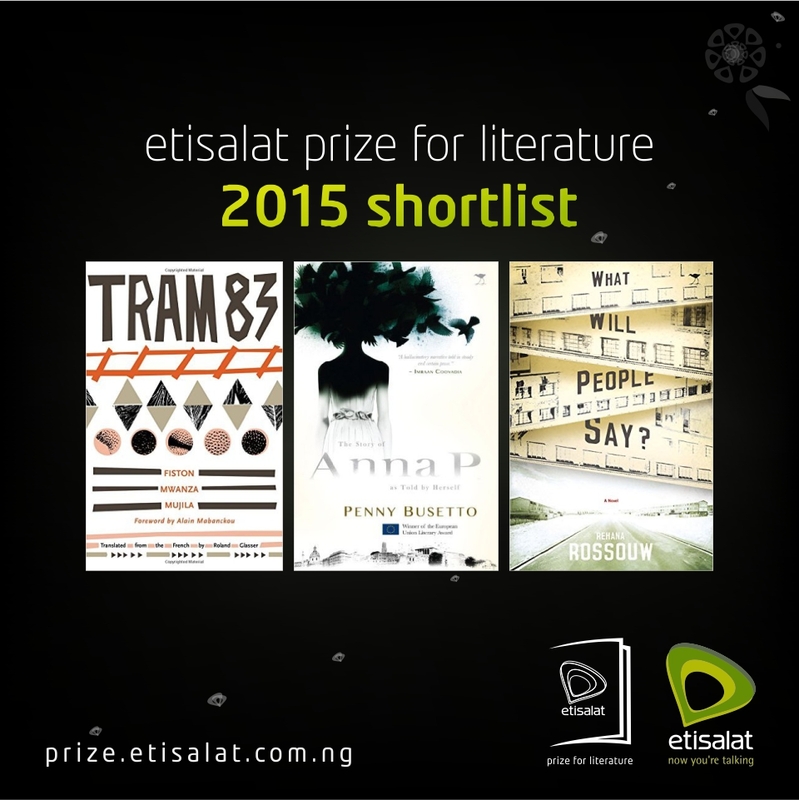 Fiston Mwanza Mujila, Penny Busetto and Rehana Rossouw are the three shortlisted authors for the Etisalat Prize for Literature 2015. The third member of the judging panel, Molara Wood said: “The shortlisted books challenge ready notions about new writing from Africa. They expand the field of literary engagement with themes of nationhood and the self. These are highly original voices whose works will charm and astonish new readers, through the Etisalat Prize for Literature, and deservedly so. Previous winners of the Etisalat Prize for Literature include NoViolet Bulawayo for We Need New Names in 2013 and Songeziwe Mahlangu in 2014 for Penumbra.